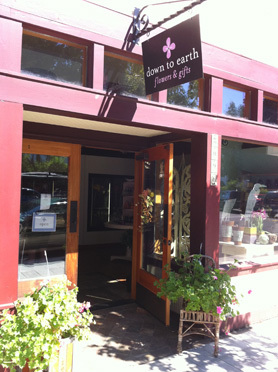 Down to Earth is a family-owned business founded in 2000 and has been voted the Snoqualmie Valley's Best Florist and Best Place to find Unique Gifts two years in a row. 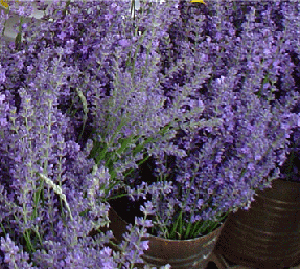 We pride ourselves in carrying the freshest flowers available and offering excellent customer service. 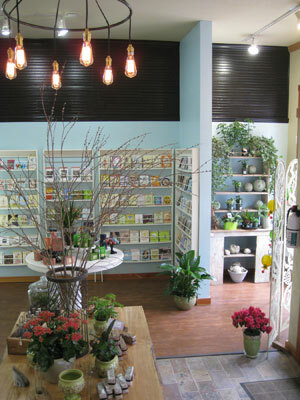 In August 2005, we outgrew our little 400 square foot shop across from the Railroad station and moved into a new location down the street where we expanded our gift and card section and built a huge floral cooler and offer a wide selection of fresh flowers.